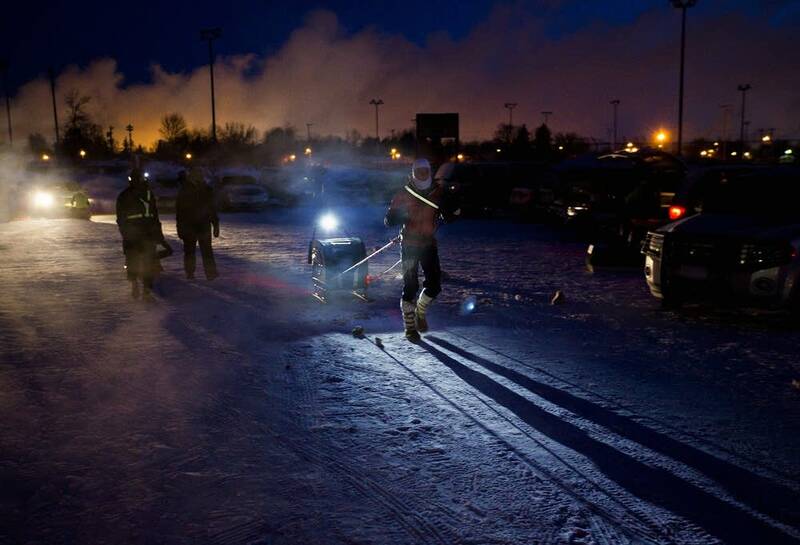 Before dawn Monday, dozens of athletes will gather in International Falls, Minn., to begin an extreme test of endurance. They'll set out on foot, on bikes or on skis for the 15th annual Arrowhead 135 race. 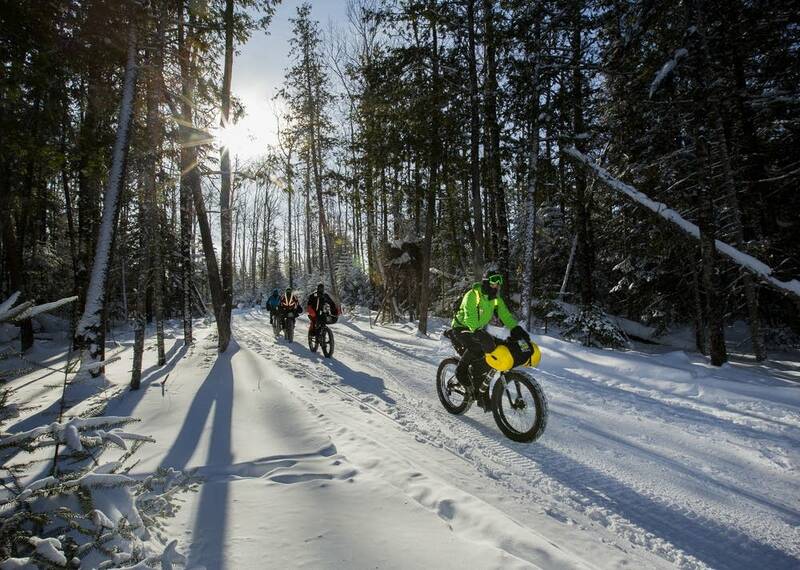 It's a round-the-clock, 135-mile trek across the northern Minnesota wilderness — with minimal or no outside support. It's a tough test in any weather conditions. But this year the forecast calls for temperatures of about 23 below zero at the start — and perhaps in the 30s below zero with wind chills near 60 below during the race. Ken and Jackie Krueger serve as race directors. 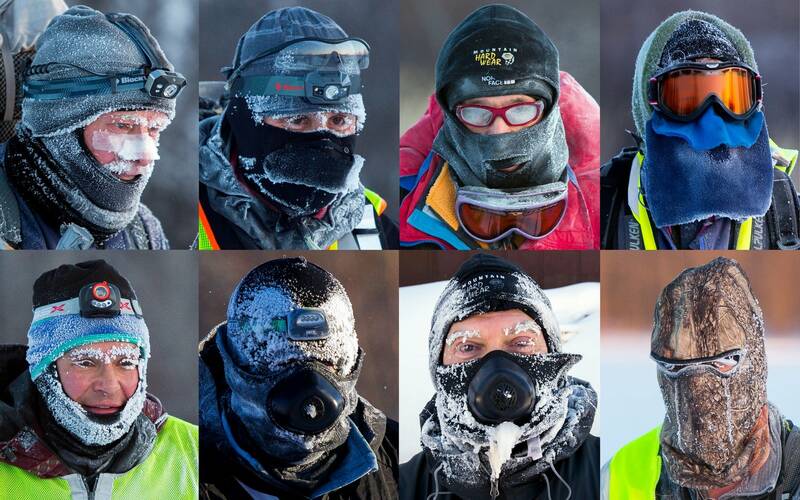 With the frigid forecast, Ken Krueger — who also has participated in the Arrowhead 135 — said that among competitors there's "a lot of nervous energy, a lot of second-guessing gear and equipment and bringing extra clothing, extra food, extra water, extra hand-warmers." The Arrowhead 135 is notoriously difficult, with an average finish rate of about 57 percent. It's been as high as 82 percent in a given year — and as low as 20 percent, depending on weather and trail conditions. Krueger said that's part of the appeal. "We're one of the 50 hardest (races) on Earth, and people want (that)," he said. "We're a very small town... and we get, literally, people from all over the world to come to this race." The finish line is at Fortune Bay Casino near Tower, Minn. The first finishers — on bike — are expected on Monday night. Runners and skiers will take much longer to complete the course; there's a cutoff of 60 hours. What the biggest hurdle to completing the Arrowhead 135? "It's a mental thing — people say the race starts at the midway checkpoint," Krueger said. "It's just a mental game. You're so tired, you're so cold, you're so hungry — and you're only halfway and you have to go back out." On further thought, Krueger also noted that "the biggest challenge, to me, is signing up. The rest is all just training and execution." Krueger said success in the race depends on mental toughness, physical fitness and making smart decisions. Most of race is done in the dark, following the thin beam of a headlamp, with no one else around. The experience can be disorienting; some competitors have reported hallucinations. "There's a very small margin for error out there, especially a year like this year, where we are expecting brutal cold conditions. We could well hit below 30 below zero this race," he said. "If your water freezes, if you don't have your clothing quite right, if you run out of something — that's what you have to watch out for." Organizers strongly emphasize that competitors should not leave checkpoints if they aren't confident they can reach the next one. 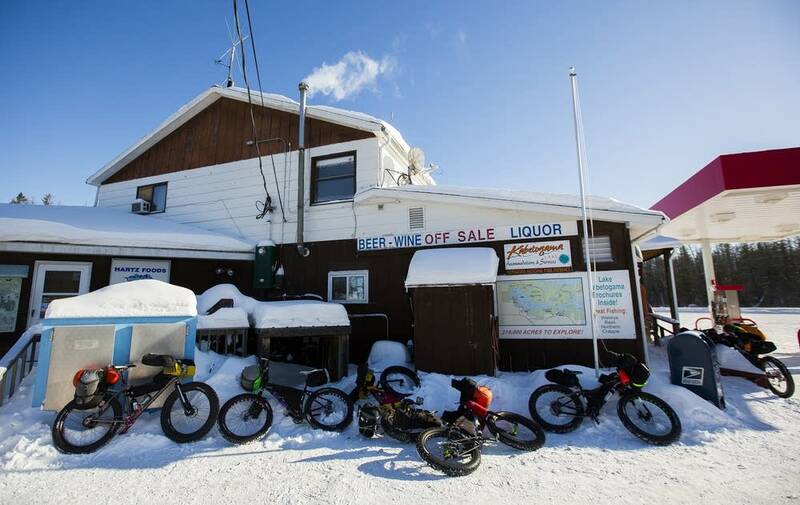 But if they do run into trouble on the course, "we have an amazing set of snowmobile volunteers that patrol the course and look out for the racers, and rescue them if they need to be rescued," he said. As the Arrowhead 135 reaches its 15th year, Krueger says the structure of the race hasn't changed much. "We have tried intentionally to keep it very much the same," he said. "What's changed is, the racers have gotten better, the gear has gotten better. What used to take me four or five years to learn in the field, people can learn on Facebook in a couple hours. People are really good about sharing information. And so that's brought our finish rate up a little bit." 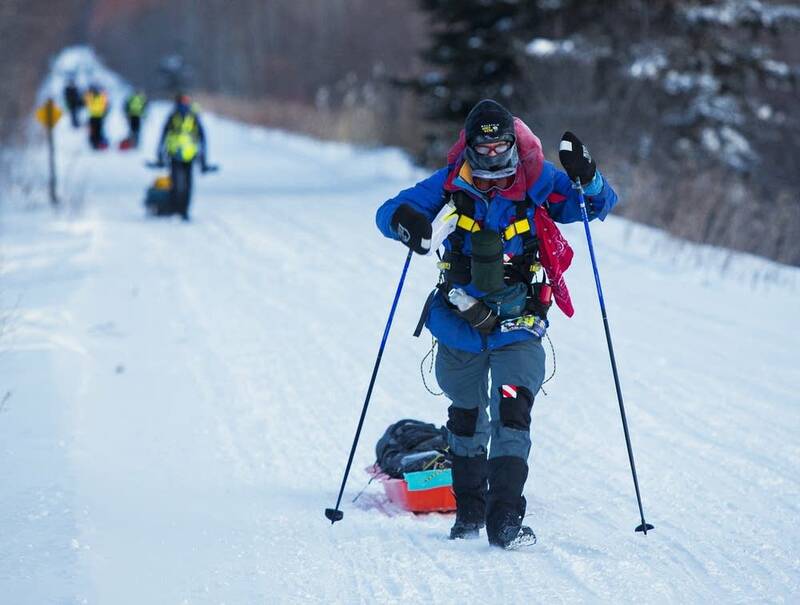 After expenses are covered, the race donates money to three charities: the Special Operations Warrior Foundation, Together For Good and the Falls Hunger Coalition. Editor's note: Ken Krueger is not related to the author.